Meditation offers us a way to find peace in a busy world, returning to ourselves and connecting with our life purpose. 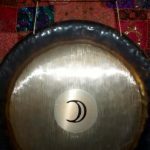 In my group sessions I share easy and accessible meditation techniques which are compatible with everyday life, and help us to live with grace and resilience. You don’t have to sit on the floor, withdraw from the world or meditate for hours at a time to experience the benefits. 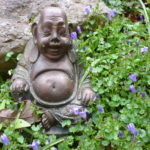 Through connecting to the heart and returning to the breath we can cultivate peacefulness and compassion. 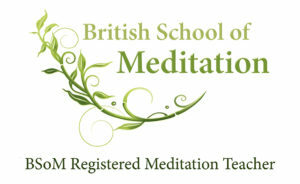 See events page or sign up to the newsletter to get the latest group meditation dates.